Want to be inspired by the work of community service and social justice leaders in our local communities, across the country, and around the world? Tune into the Change Makers on WVCR 88.3 "The Saint" every Saturday at 10:30 AM to listen to change agents making a big impact in our communities. Join our Siena Bonner Service Leaders, Executive Producer, Colleen Curran '18, On-Air Personality Shadane Franklin '18, and Apprentice Tom Ruhl '19 as they catch up with diverse and engaging guests every week. Each show features the latest community service and social justice happenings in the Capital Region, an in-depth discussion with our guest(s), and opportunities for our listeners to get involved in their communities. Listeners will walk away with a greater understanding and awareness of key community issues and the ways community members are "building a world that is more justice, peaceable, and humane." <?xml:namespace prefix = "o" ns = "urn:schemas-microsoft-com:office:office" /> Meet Our Team! Colleen is our all-star executive producer on Change Makers. Colleen is a sophomore Health Studies major at Siena who is pursuing a Certificate in Community Development with the hopes of becoming an Occupational Therapist. She serves at Interfaith Partnership for the Homeless in Albany and is an active member of the Bonner Program at Siena College. Colleen loves music and the outdoors as well as doing service, hanging out with friends, going to concerts and to the beach. Shadane is our On-Air Personality on Change Makers! 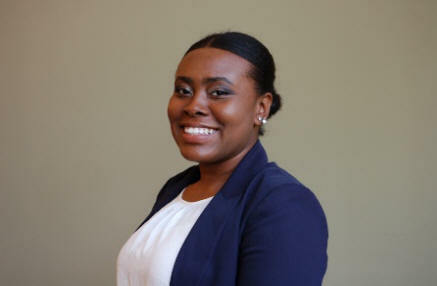 Shadane is a Sophomore Bonner Leader at Siena College. 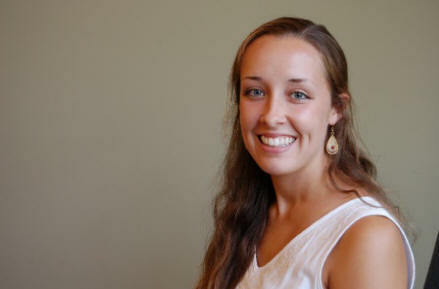 She serves for the Bonner Program as a Program Associate in the Office of Academic Community Engagement. Shadane is an Accounting major pursuing a Certificate in Community Development. Shadane takes interest in youth development. On her free time she enjoys volunteering at Senior Care centers in NYC where she's from. Tom is our rising star on Change Makers! 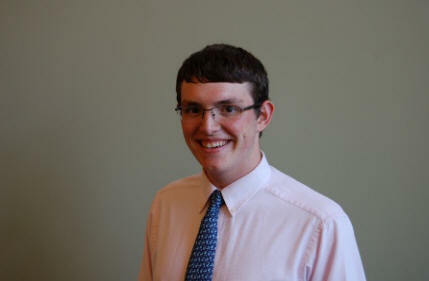 Tom is a Freshman Bonner Service Leader at Siena College. He is a History Education major pursuing a Certificate in Community Development and currently serves as a Trailblazer Student Coordinator at the YMCA, helping students to push themselves to their fullest academic potential. Tom is involved in the community to help the kids who need it, and to gain first hand experience in the education field. After graduation he plans to become a high school history teacher. Change Makers was pioneered by former Siena College AmeriCorps VISTA Leader Jennifer Hunt and Siena student Brian Dorrian '12. Established on WVCR 88.3fm The Saint in March 2011, with hosts Yalitza Negron' 08, Gretche Mielke, and Dr. Mathew Johnson '93. Change Makers focused on recruiting community engagement leaders to share stories about their inspiring work. Change Makers is now student led and is a highly rated radio show on WVCR 88.3fm The Saint, Siena College's radio station. Interested in being a guest on Change Makers? Fill out this brief survey to get started on being the next guest on our show!